An image revealing the hidden beauty of a rat bone and a spectacular video of a fluorescent dye filtering sea sponge have taken out QUT’s 2018 Science in Focus Image Competition. Science in Focus is an annual competition hosted by the QUT Institute for Future Environments to celebrate striking and unexpected images or videos that illustrate the impact of QUT research. 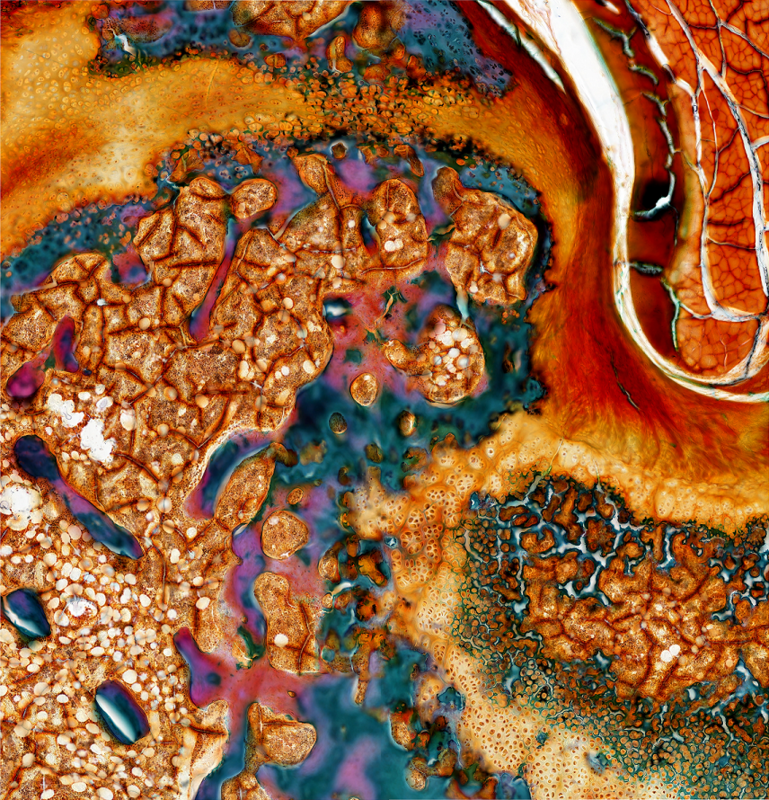 The winning image, Bone and the beautiful by QUT Institute for Health and Biomedical Innovation lab technician Dr Kah Meng Lee, is a stunning depiction of a rat's knee bone taken using resin histology techniques which allow scientists to study how bones regenerate after trauma. 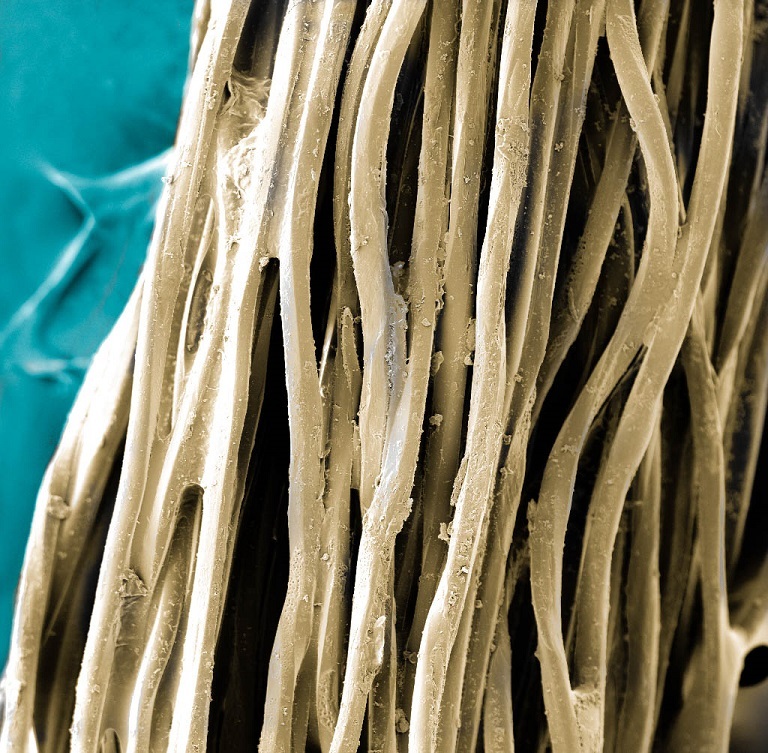 Second place went to QUT biomedical engineering and medical physics researcher Dr Jayanti Mendhi for her image Flossed, which captured the imagination of viewers by providing a unique perspective of dental floss magnified 500 times. 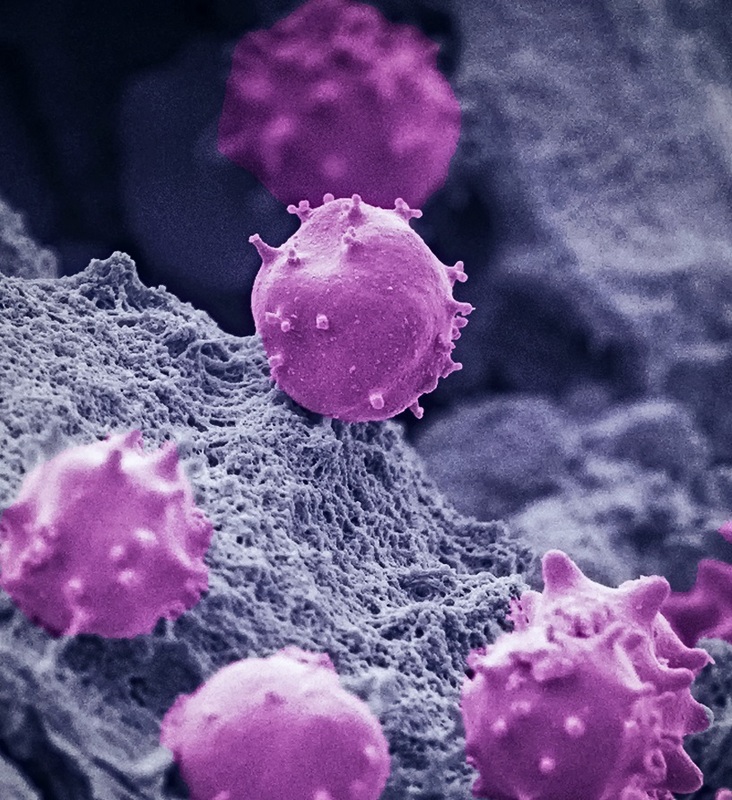 Dr Mendhi's image of a white blood cell magnified 12,000 times called Poser also picked up the people’s choice award. For the first time this year, video entries were accepted, with the inaugural prize going to Brett Lewis for his video from live aquarium experiments at QUT showing how seemingly passive sea sponges are incredibly efficient at manipulating water. 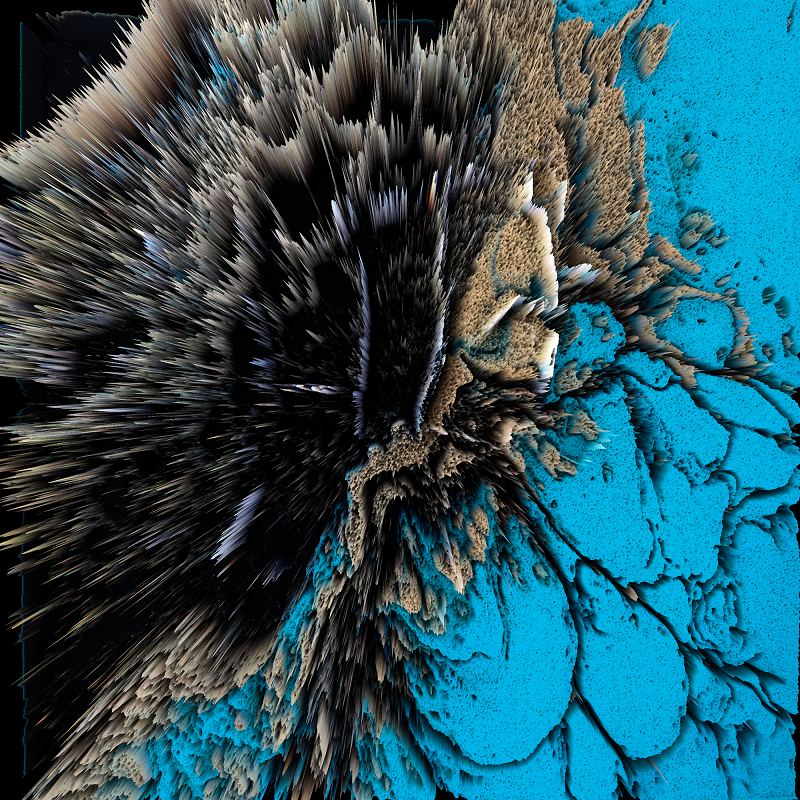 An honorary mention went to Steven O'Hanlon-Rose for Emergence reaction, an image using generative design to navigate the world of mathematics and biology to create stunning visuals. Congratulations to all our other finalists for their excellent entries: Annalena Wolff; Eleonore Bolle; Frank De Bruyne; Jack Kimberley; Ming Hsu; Sally Stephenson and Tara Shabab. Kate Haggman, Communication Manager, QUT Science and Engineering Faculty. Science meets art at CreateX 2018 with a compilation of past and present Science in Focus entries featured in a large-scale photo exhibition on 15 November during CreateX 2018. 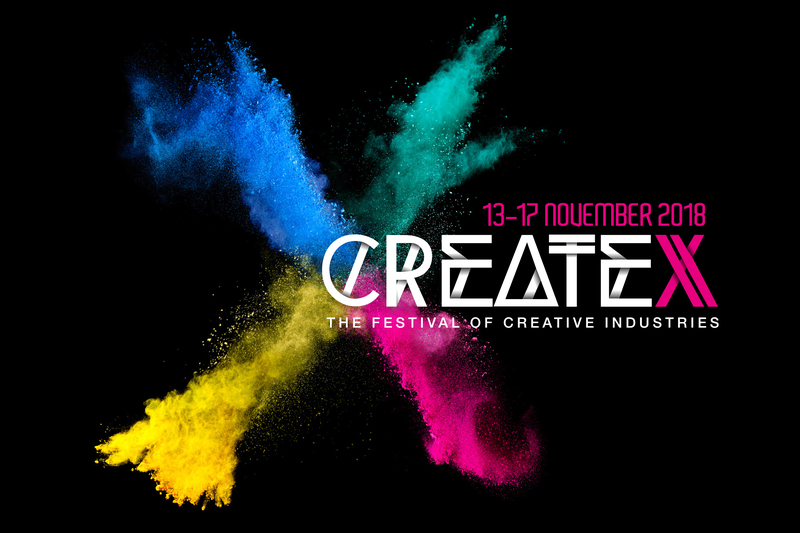 CreateX showcases QUT Creative Industries through a range of performances, exhibitions, screenings and panel discussions taking place at Kelvin Grove from 13-17 November.